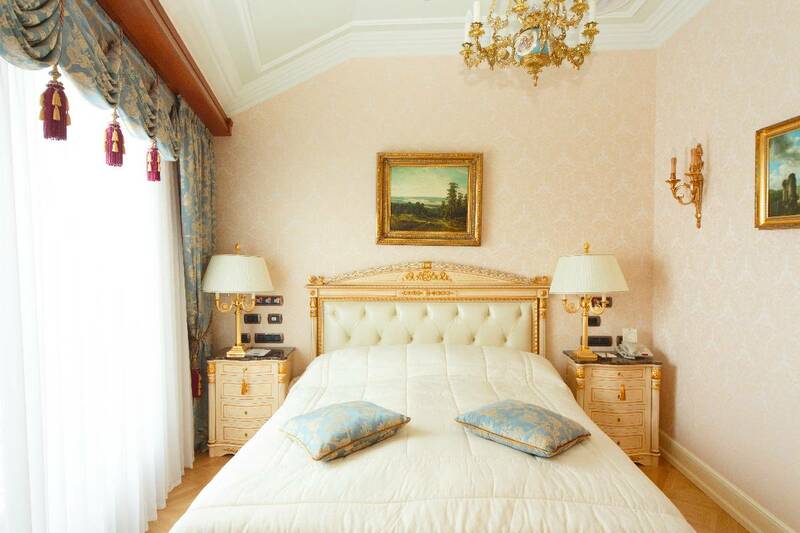 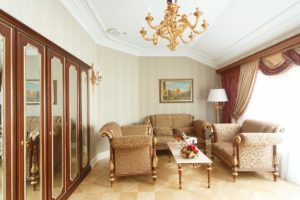 Superior Suites in Taleon Imperial Hotel, in St Petersburg, Russia offer 45 square meters (485 square feet) of individual elegance and combine a cozy bedroom and a living room. 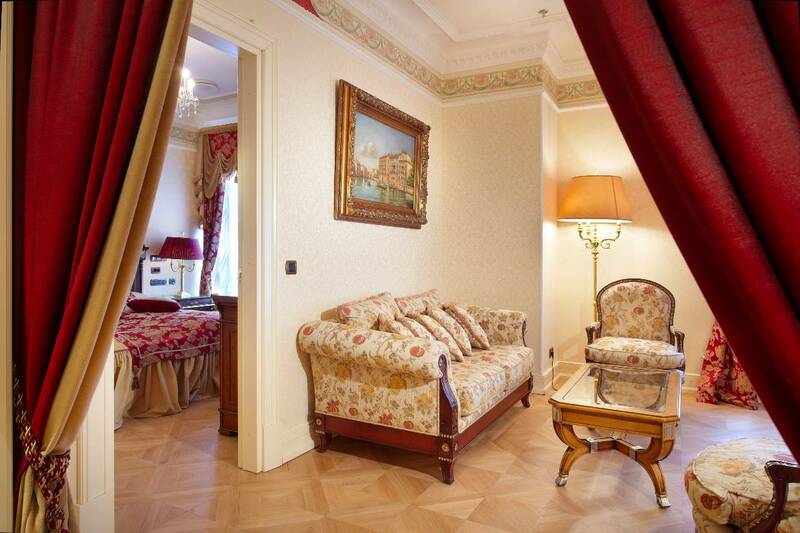 The rooms have a wonderful view of Bolshaya Morskaya Street or the Atrium. All decorated in beige or pastel colours. 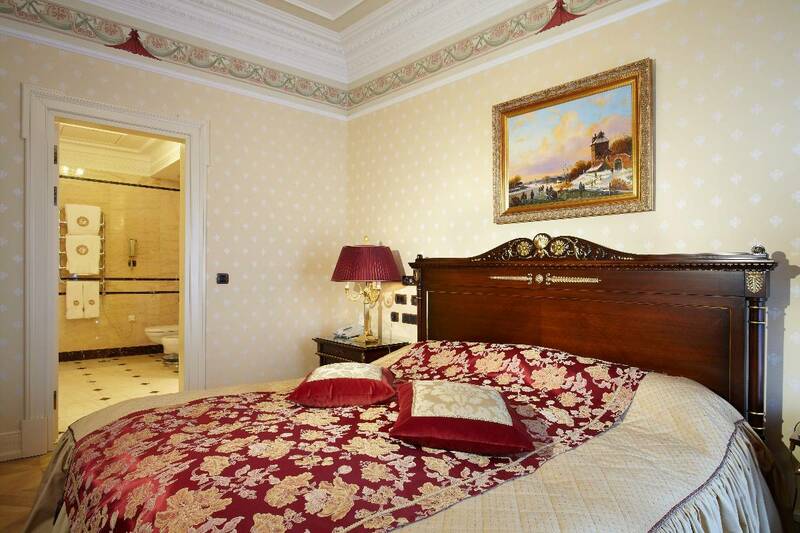 Bathrooms are generous in size, with bathroom and shower, and some with a Jacuzzi, decorated with marble and other natural materials such as onyx.